I had the wonderful opportunity to join other local creatives in welcoming Cooper’s Hawk Winery and Restaurant to Jacksonville! This past Friday evening, Jason and I attended a VIP media preview party to welcome Cooper’s Hawk to the Jacksonville Town Center. 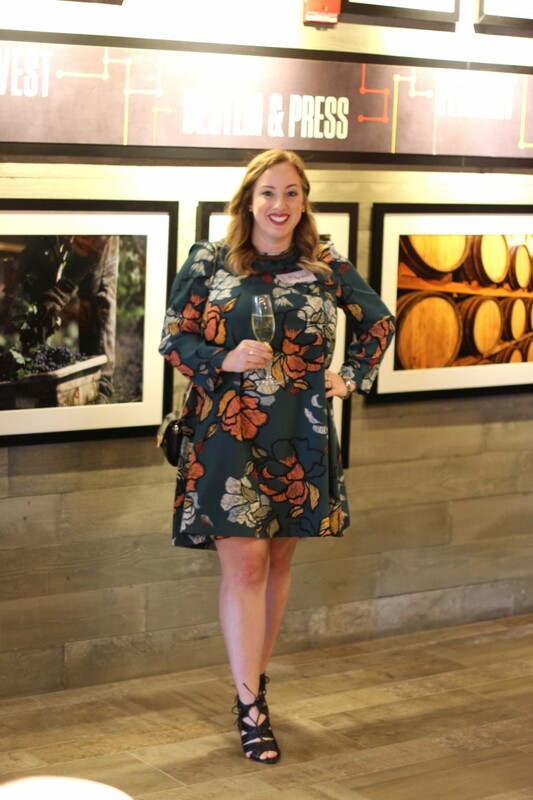 I was thrilled to welcome a new winery to Jacksonville along side other Jax creatives! 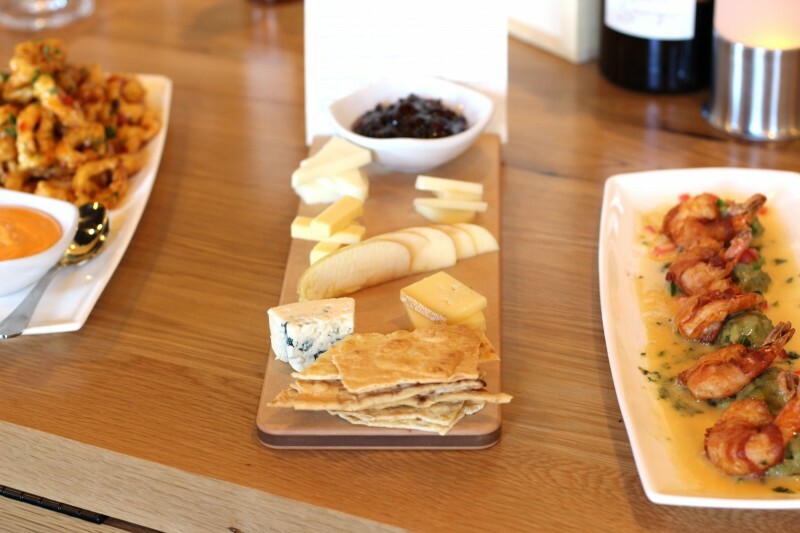 Cooper’s Hawk is known for their special wine and culinary pairing guide. Each meal comes with a wine recommendation, but even cooler, they sell spices and other goodies that come with recommended wine to pair them with. Each spice is marked with a number, which represents a coordinating wine. Cooper’s Hawk prides itself on their unique pairing features. 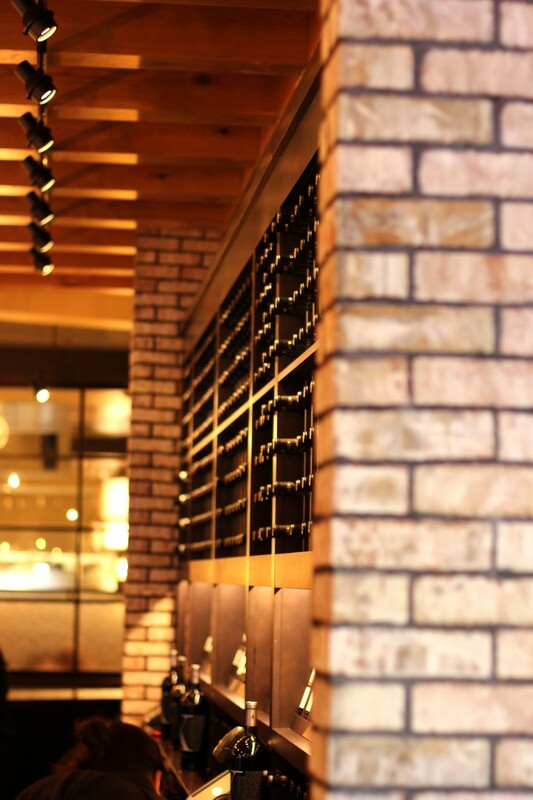 The staff was extremely friendly and were eager to talk about and recommend their favorite wines. We were greeted upon arrival with a bubbly sip from the lovely hostesses. We began by pareusing the entrance and tasting room that is full of gifts and wine. 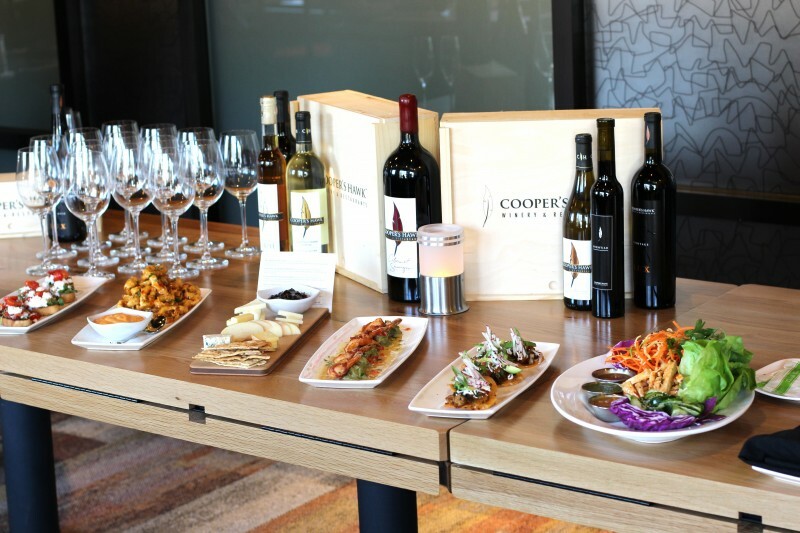 Cooper’s Hawk has over 25 wine selections, champagnes, whites, reds, ice wine, roses, and dessert wine, like port. In the lobby, they also sell spices, spreads, appearal, and homemade dessert. 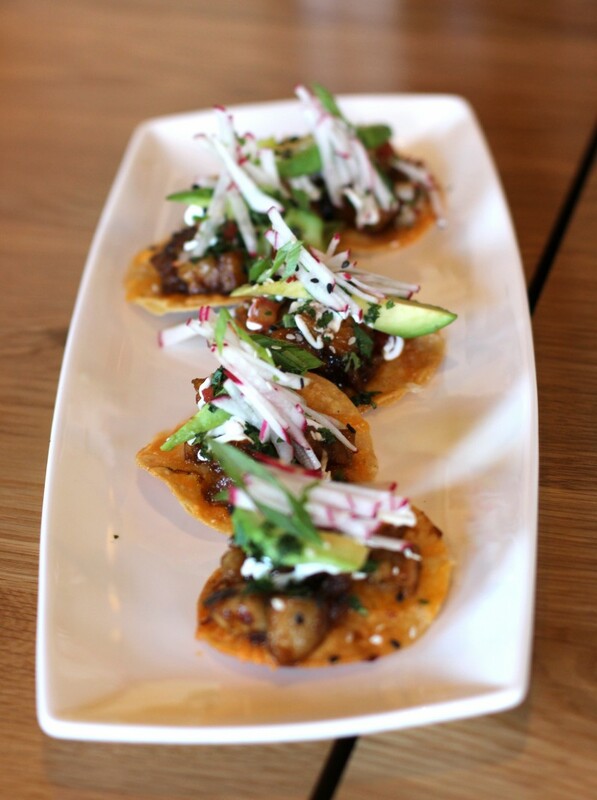 Each spice and spread comes with a recommendation of wine pairing! Simple and delicous!! 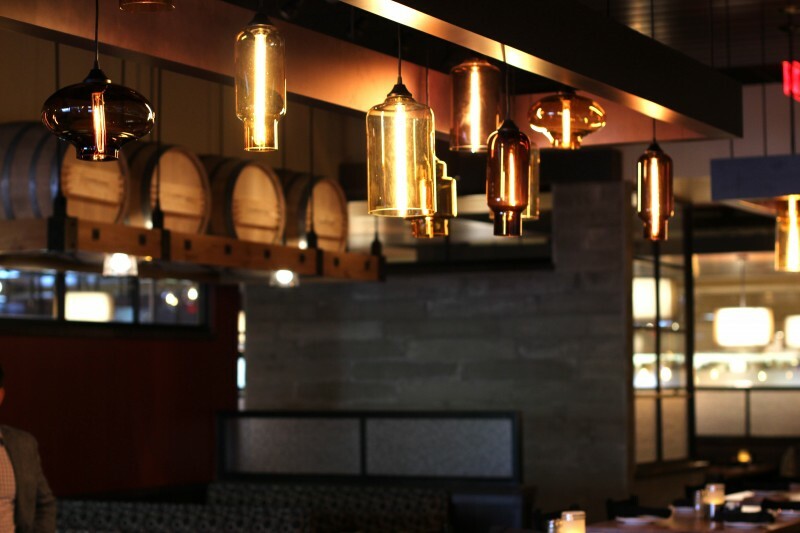 Look at the beautiful light fixtures in one of the dining rooms! The restaurant is extremly spacious with 3 large rooms for dinning, one being a large room that could accomdate any private party. We eneded our tour in the private room where there was small bites and wine waiting for us. We enjoyed being guests at Cooper’s Hawk launch party. The general manager, hotesses, staff, and bartenders were excellent and extremly knowledgeable about what they have to offer. There are currently 20 locations and the owners plan to open 4 more by the end of next year. 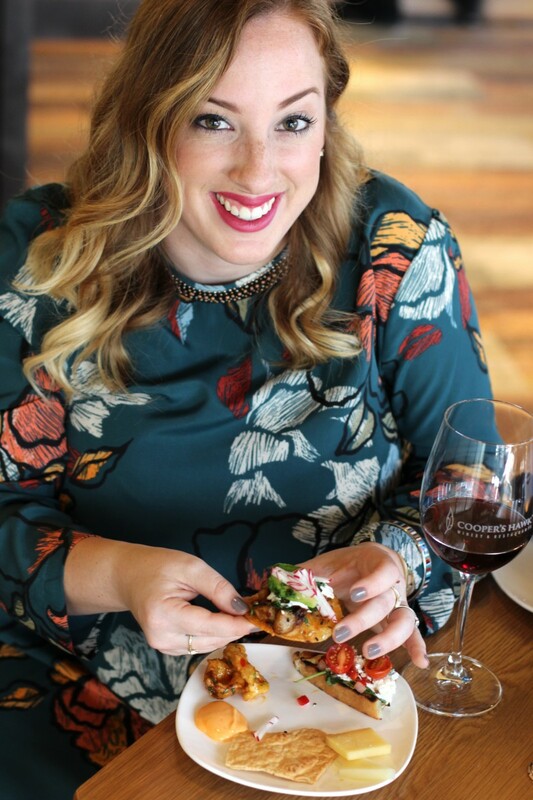 Cooper’s Hawk is also located in Orlando and Tampa, so if you are looking for a fabulous dining experince, I would recommend checking the wine-filled restaurant out! Is everyone getting ready for halloween? I have been so busy and I am terribly sad that I did not share a new Halloween craft or recipe on the blog. I am going to do some bake some of my old favorites this week. Be sure to check out some ideas from last year that I shared, Pumpkin Spice Latte cupcakes, grave yard pudding, or brown-butter Fall Rice Kripsie treats!! 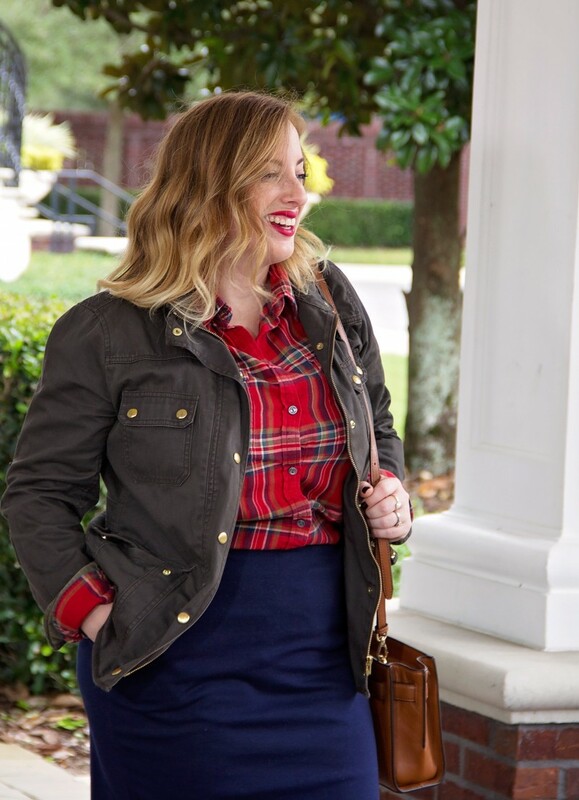 This plaid shirt is an oldie, but goodie. 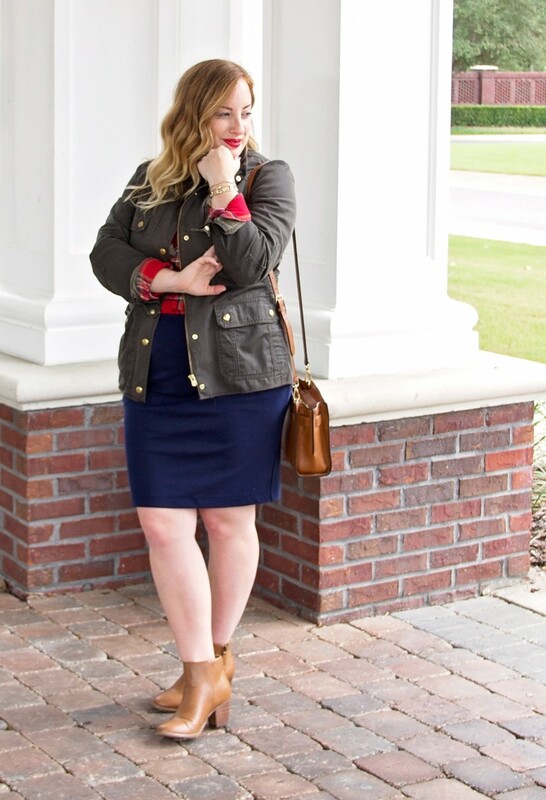 I love to contrast between red plaid popping off of the green field jacket. 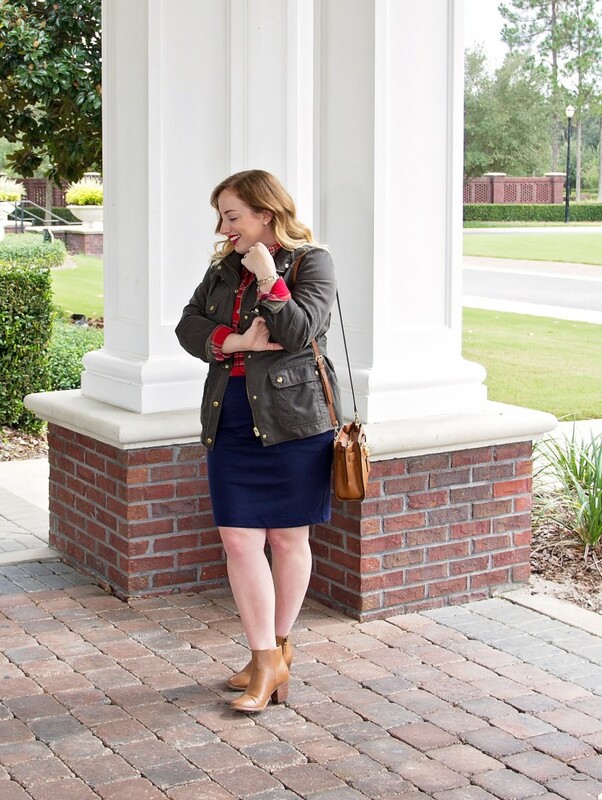 With temperatures finally beginning to get a little more crisp in North Florida, it was time to break out the plaid and field jacket! 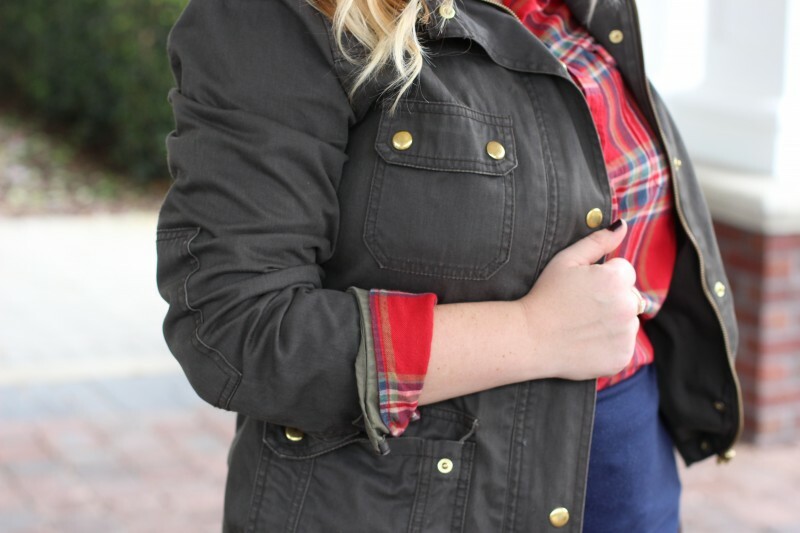 Like every girl, pulling out the plaid is one of the staple’s of fall. This may be a repeat look from last year, but it is too classic not to put on again! 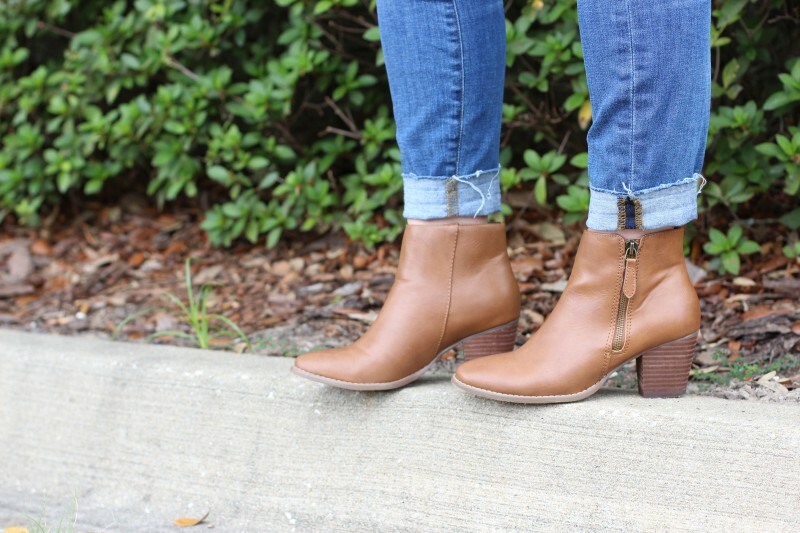 🙂 I am digging these new cognac booties that I purchased last month from Sears. Best news, they are under $30… what a steal!! In addition, this field jacket is back for the second year in a row and is currently on sale; it comes in petite, regular, and tall. 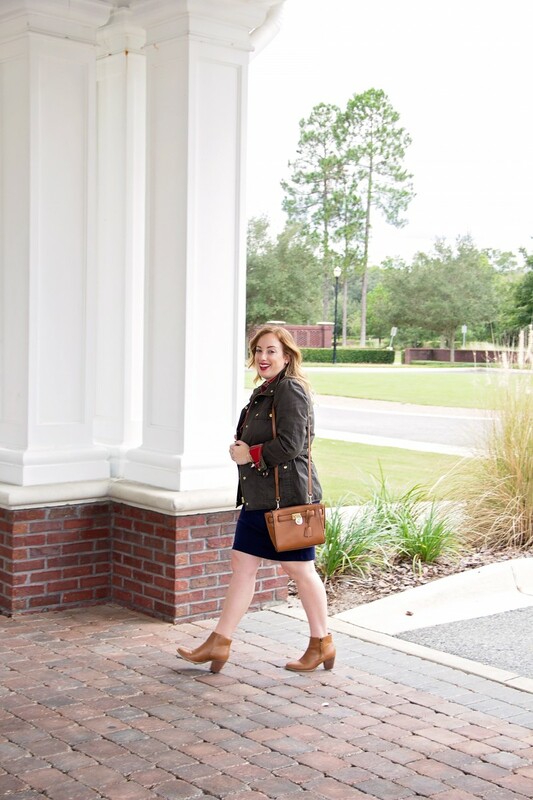 As a Florida girl, it is the perfect light weight coat until temperatures drop in the later months!! Can you guys believe October is coming to an end already? Any big Halloween plans?? I believe I am going to keep it low key and join my bff with her niece and nephew for some tricker-treating fun!! I had the pleasure to not only attend, but also help create a very special baby shower this past weekend. 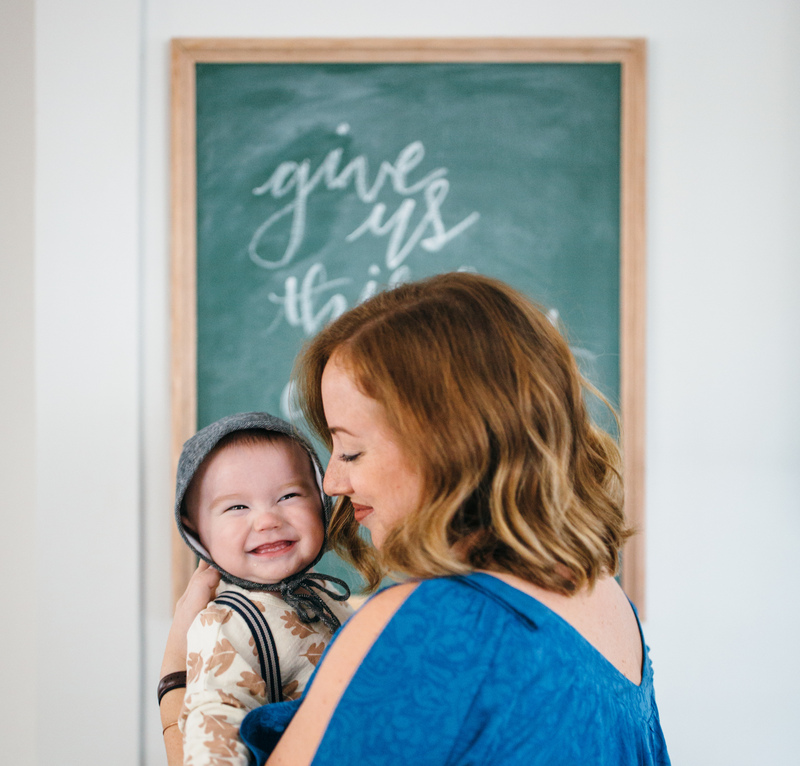 Get the adorable details below! I had the wonderful opportunity to be apart of a special baby shower this past weekend in Northern Virginia. Ya see, it started with my best friend from college, Becca, introducing me to her entire family that lives in the DC metro area, where I lived for 3 years. While living in Virginia, my friend’s family treated me like one of their own nieces!! I don’t have any Aunt’s or first cousins so I just love being included in my friend’s family!! 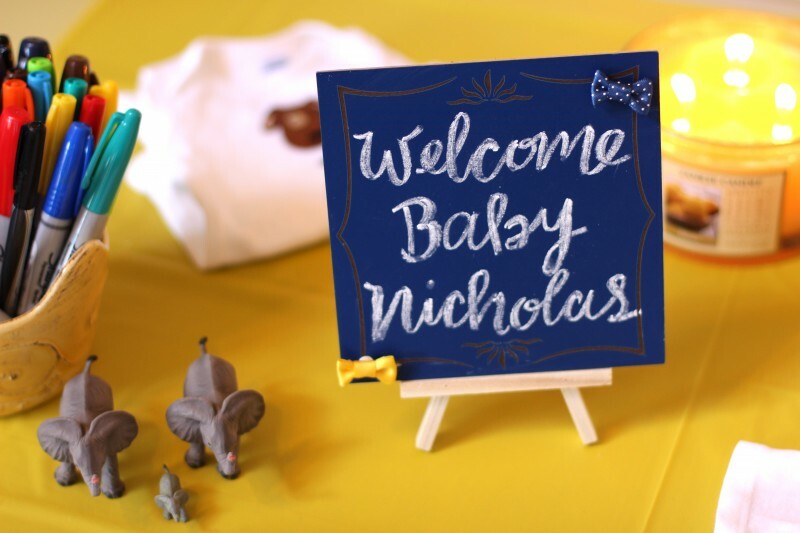 I was so excited to help with Pride and Allison shower for baby Nicholas! 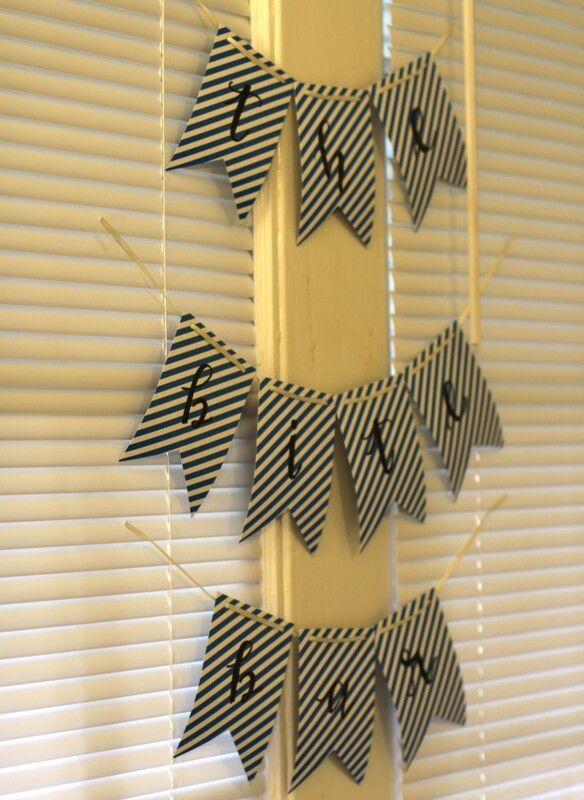 I was able to help make decorations and design the baby shower with Aunt Beth! The color scheme was yellow, royal blue, and gray. 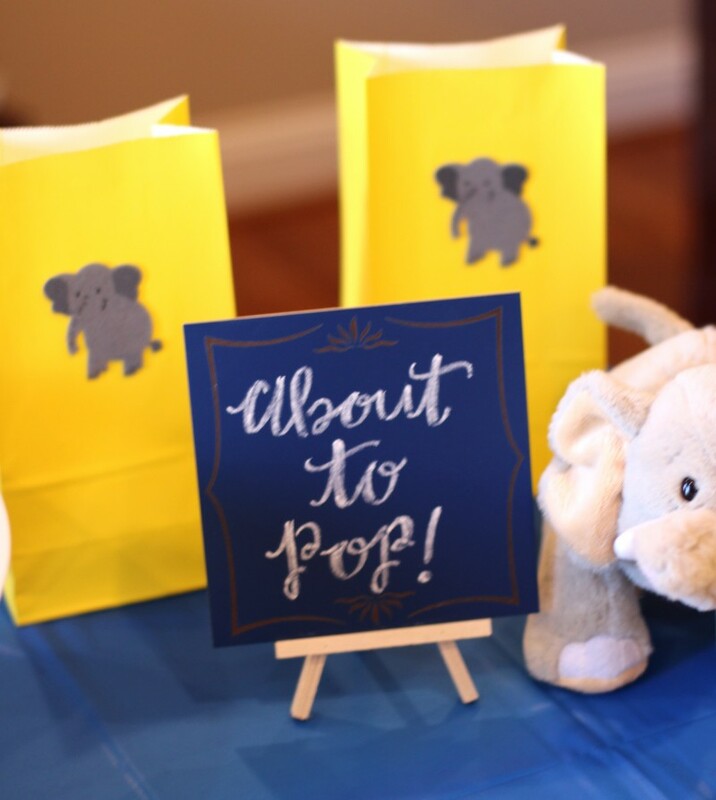 Nicholas’ nursery is full of elephants so we wanted to incorporate that into the party. 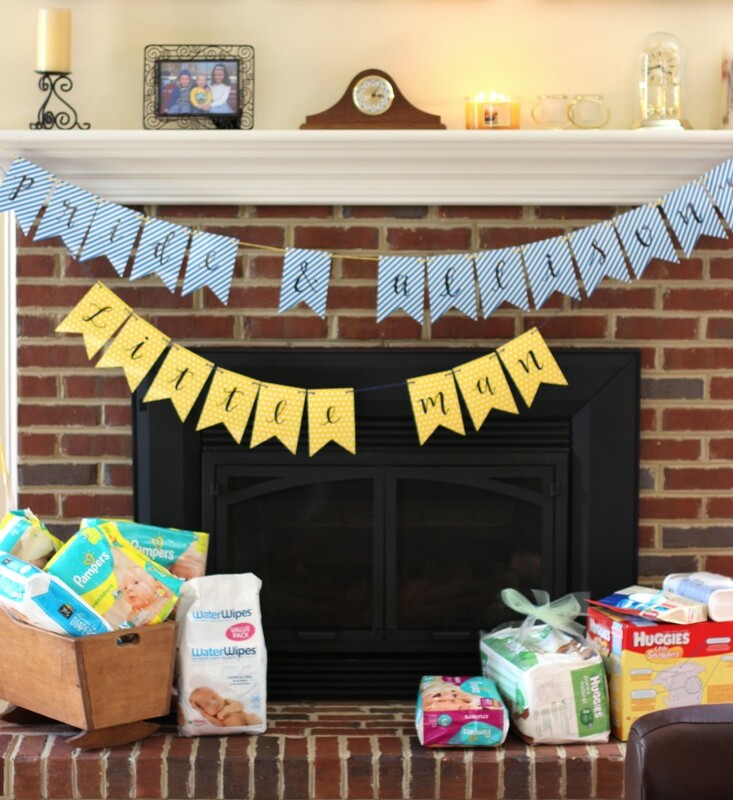 I created a bunting banner, nametags for the beverages, signs, and advice cards for the new mommies. 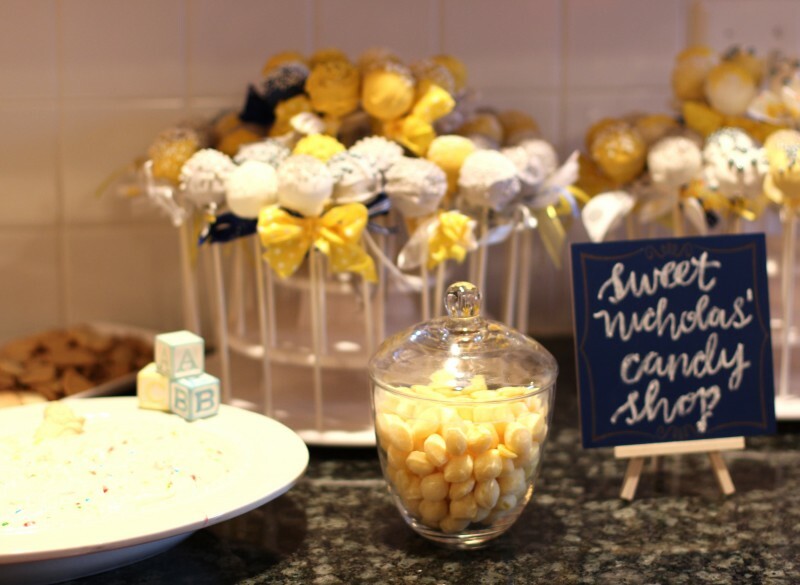 Get all the fun details of Pride and Allison’s darling baby shower below! This popcorn table was amazing! It was stocked with several popcorn flavors so you can season you own pop corn bag! 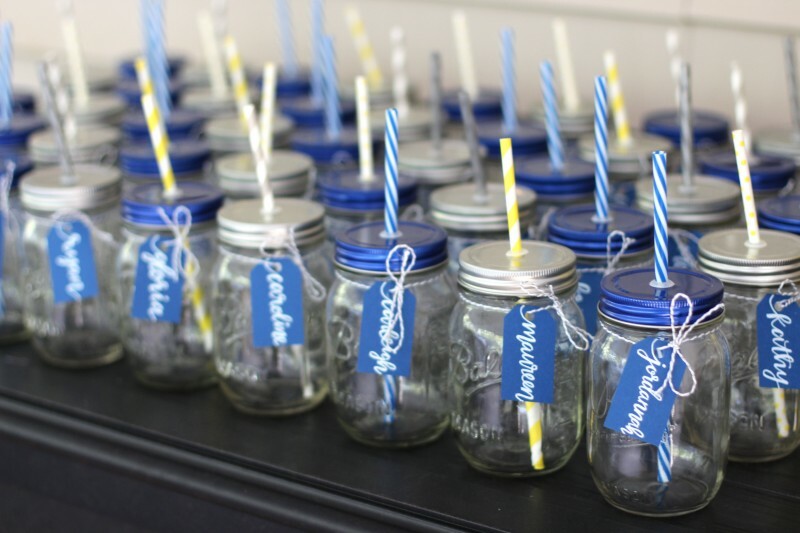 It was a big hit with the guests, I would highly recommend this for a party favor idea. How awesome are those cake pops that Beth made?? We had a blast putting together the baby shower and everyone was so helpful! Pride and Allison had an awesome turn out and were showered with beautiful gifts! 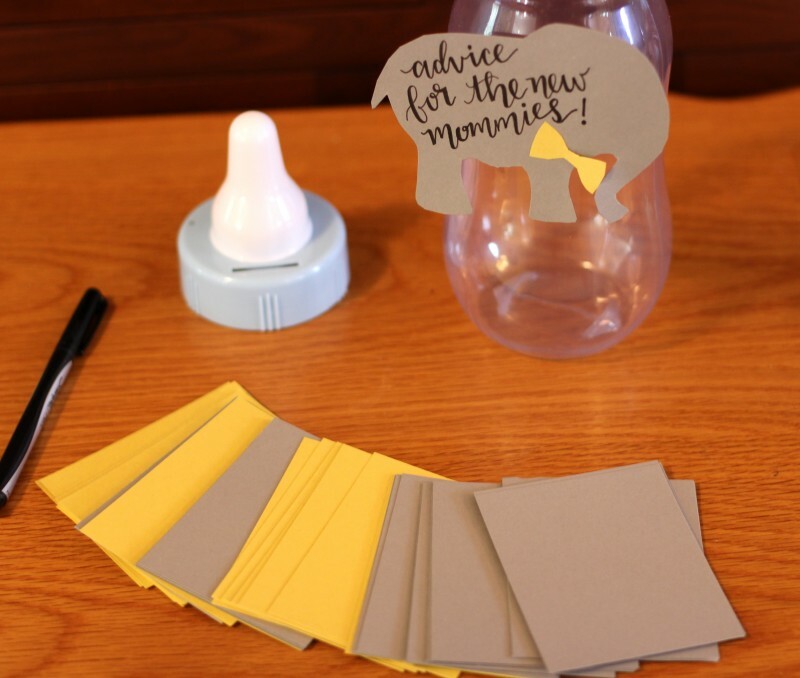 Do you have any favorite baby shower ideas?? Black and cheetah are considered fall neutrals in my book! Add a high wasted belt to any cardigan for an instant pick-me-up. Happy Hump day everyone! 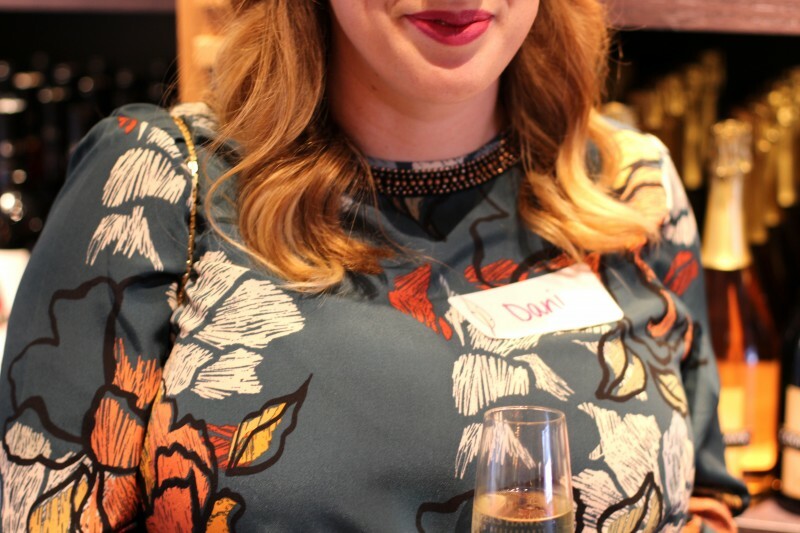 This post is a few days overdue, and quite honestly, I shouldn’t even be blogging right now because I have a thousand other things that I need to be working on! Creating a new blog post is one of my favorite evening activities, of course, only after enjoying dinner with my sweet husband. Lately, I have found myself a little stuck because I don’t want to get behind on posting, but I have a lot of other things going on (i.e house hunting and getting the right mortgage). My new job keeps me late twice a week and my Etsy shop has been keeping me crazy busy too!! My mom would probably tell me something’s gotta give and it is not worth stressing myself out, but its just hard because I am a perfectionist. I try my best to stay true to my 2 posts per week goal. Well, that won’t be happening this week and I am OK with that (or at least trying to be OK with that, breathe). This weekend I am headed to DC with my girlfriend for a very special baby shower!! So blog posts will just have to wait because spending time with friends and family is more important! Ok, if you are still reading, I am sorry for the rant! 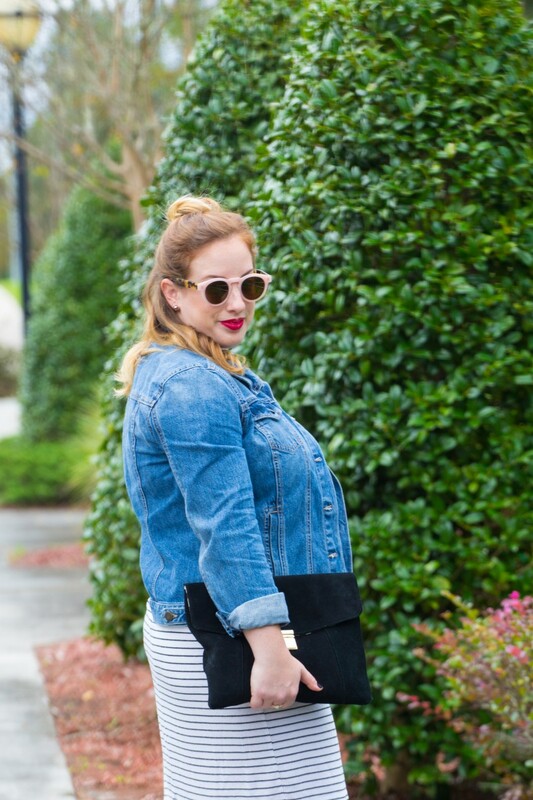 I wanted to share this look because it is the easiest way to dress up that plain cardigan in everyone’s closet. I think every lady should own a cheetah belt, it goes with everything!! Not only does cheetah look great with solids and neutrals, but it also looks great with other patterns. 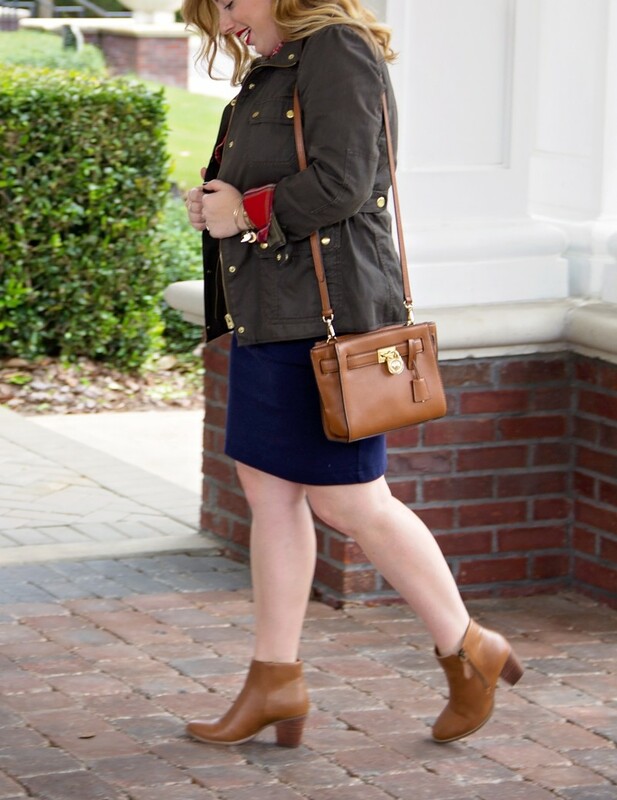 Don’t be afraid to pattern play, you can pull it off! Cheetah looks great with plaids too! I bought this Loft cardigan a few weeks ago for $20. I desperately needed a new tan cardigan. It seems like I go through a tan cardigan every year since I always wear it to work. What is your favorite clothing item to belt? With a high top knot, laid-back Sundays are my favorite day of the week. 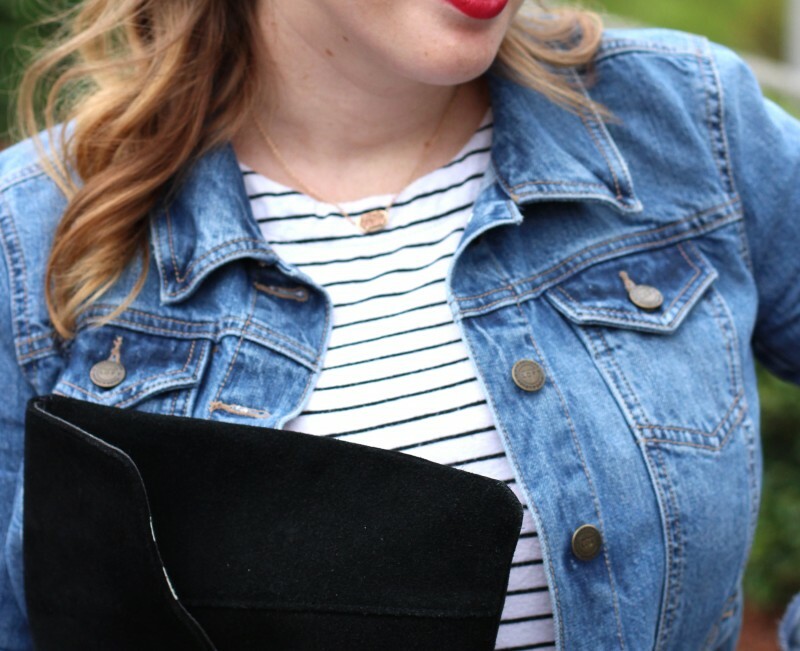 I can’t stop wearing this denim jacket! 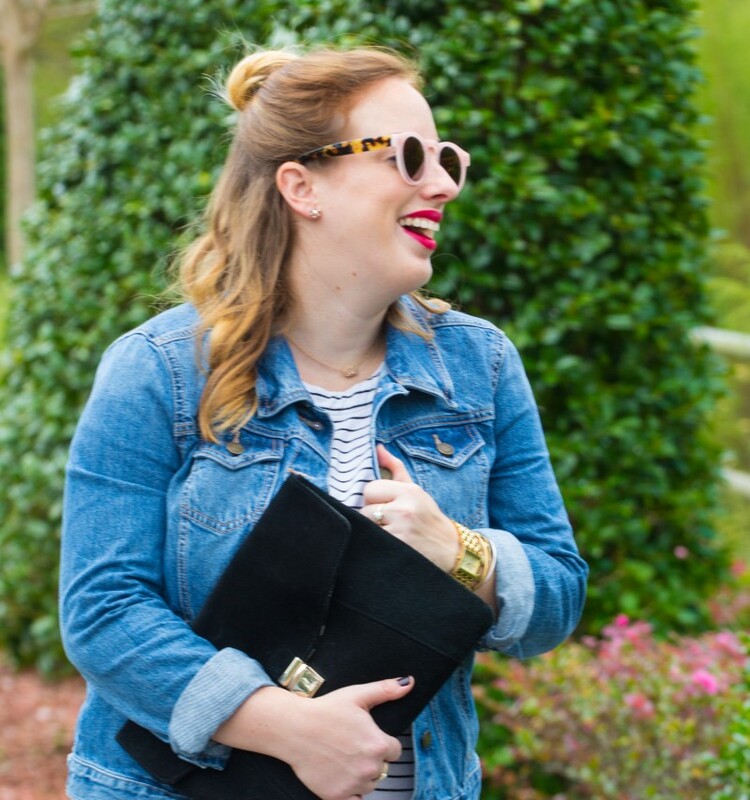 We are finally getting cool mornings here in Jacksonville and I basically am living in this denim jacket. It is the perfect addition to any casual outfit, like this black and white striped dress! 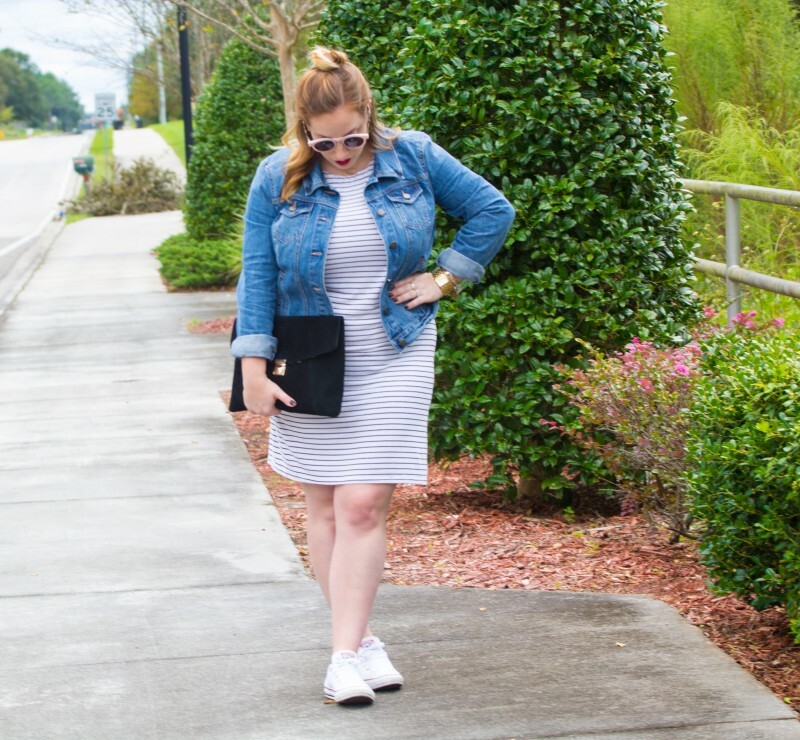 This dress is older from Target, but I linked two identical dresses that I love! You can never have enough black and white stripes! Can we talk top knots for a second, I am so glad that I gave this knot a try. This half up/half down bun is going to be my new go-to relaxed look. 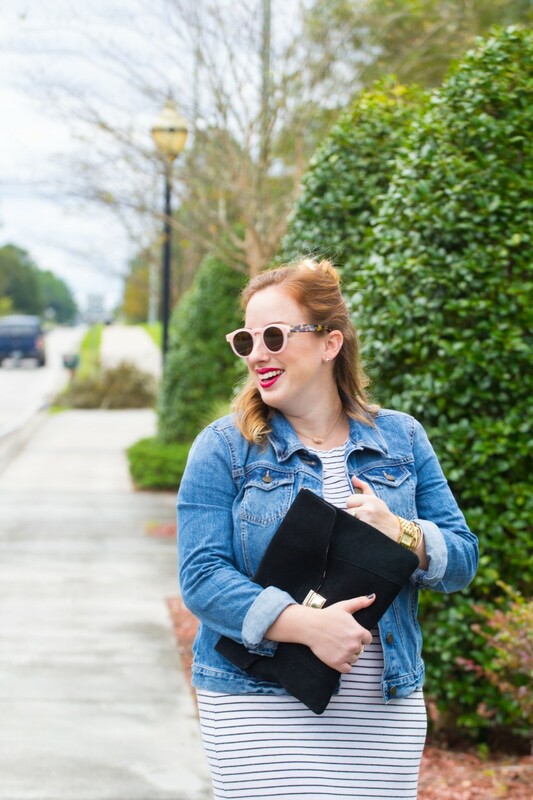 I changed into this casual look after Church to enjoy a laid-back lunch and some Sunday football! I love rockin’ my converse with dresses, it is the genius combo of sporty and chic! Have you tried sneakers with dresses?? 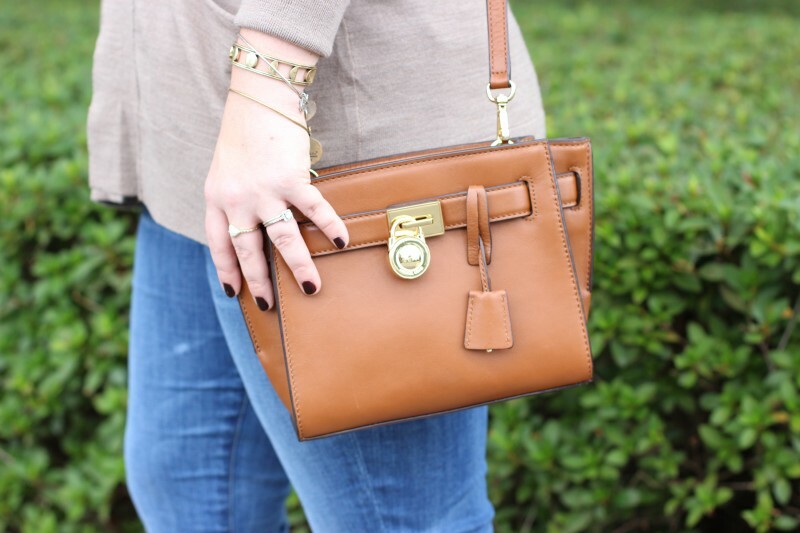 My Rocksbox gems have been on point lately, i.e this rose gold Kendra Scott beauty. I have enjoyed the majority of the pieces that I have received and am so happy with my monthly subscription. You can still try a month free on me with code: dccoldxoxo. Special thank you to Lacy J Photography for capturing these photos. It is always such a pleasure working with local creatives and other lady bosses. Lacy is currently booking Fall photo seasons in the North Florida area, so be sure to update those family photos just in time for the holidays!! Last weekend we celebrated the hubs 28th birthday with our family and friends. 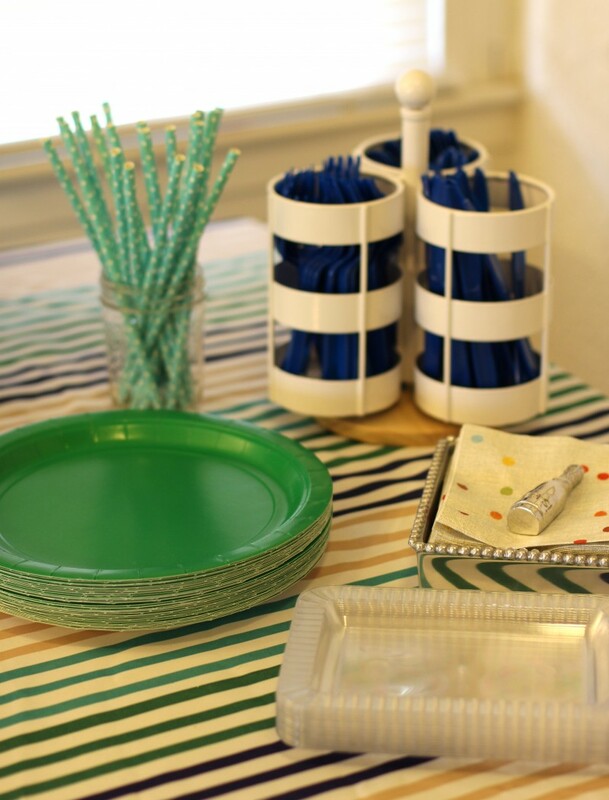 Enjoy the details and some party ideas for a your next gathering! Now that my husband and I are in our late twenties (scary thought), we really like to try new restaurants, happy hour, or hang out at the house with friends. It is rare for us to be out late these days. 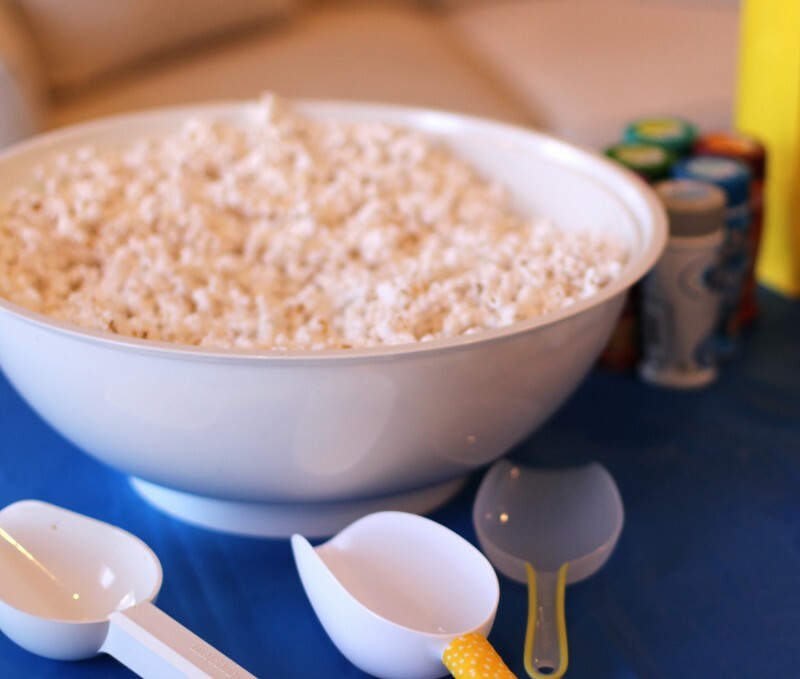 When I asked Jason how he wanted to celebrate his birthday, he replied, “I just want to hang out with our friends at the house.” So naturally I wanted to put together some fun foods items and make sure Jason had a well-equipped party! 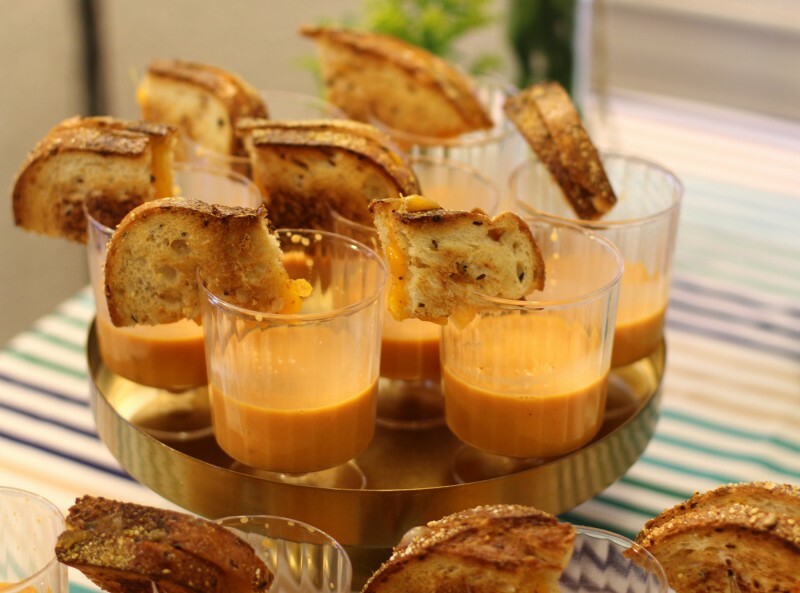 I made one batch of this tomato soup from Martha Stewart. This soup was the bees knees, I think everyone enjoyed the creamy goodness! The homemade soup recipe was much easier than I expected! Trader Joe’s has some of the best food for entertaining!! Trader Joe’s has samples everyday so I am always getting new ideas each time I venture in there. These frozen meatballs are called “Mini Party Meatballs.” After baking them for 25 minutes, I toss them in Trader Joe’s Sweet and Spicy Sauce. 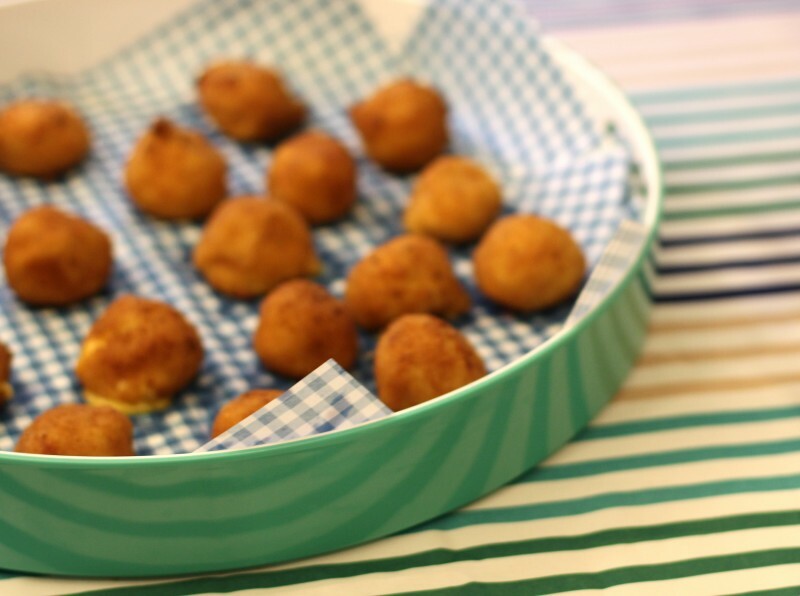 Poke a tooth pick into each meatball and you got the perfect finger food platter! This simple concept is an instant game changer. Scoop a spoonful of veggie dip into the bottom of individual cups. 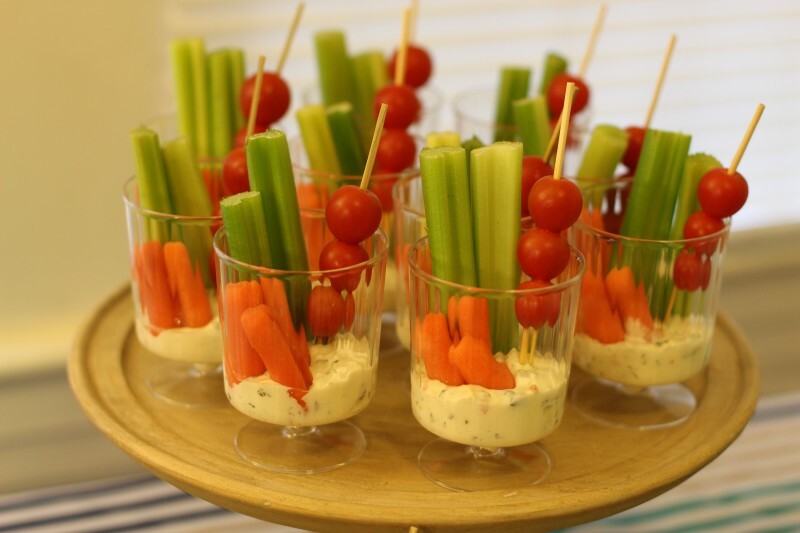 I finished off the cups by placing a few celery sticks, carrot sticks, and cherry tomatoes on skewers into the cups. The cups that I used are from the dollar tree. They come 5 per pack and are rather durable! 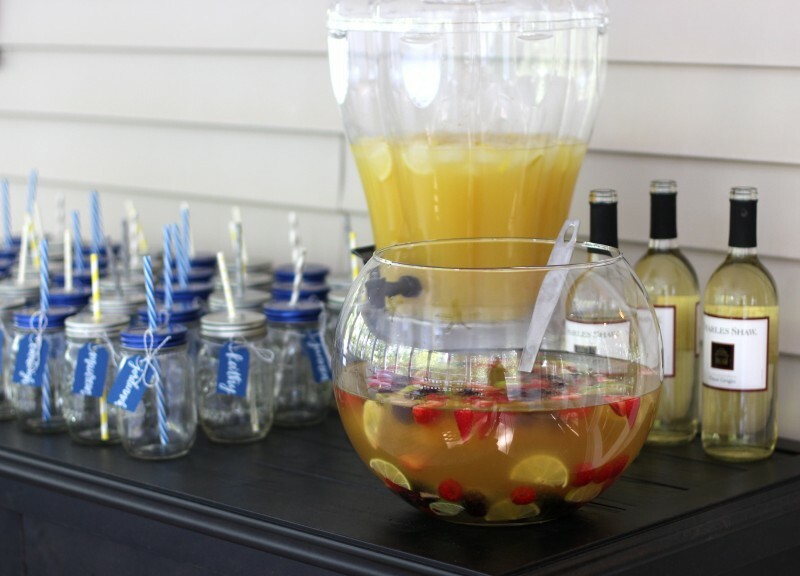 Let’s face it, when you are throwing a party not everything can be homemade. There is just not enough time in the day!! These are also a frozen selection (guilty!) from Trader Joe’s, Mac and Cheese Bites. They come 9 in a pack and you bake them for 10 minutes. Pick up a few packs of these and you have a scrumptious appetizer! “The bite bar” was a big hit!! 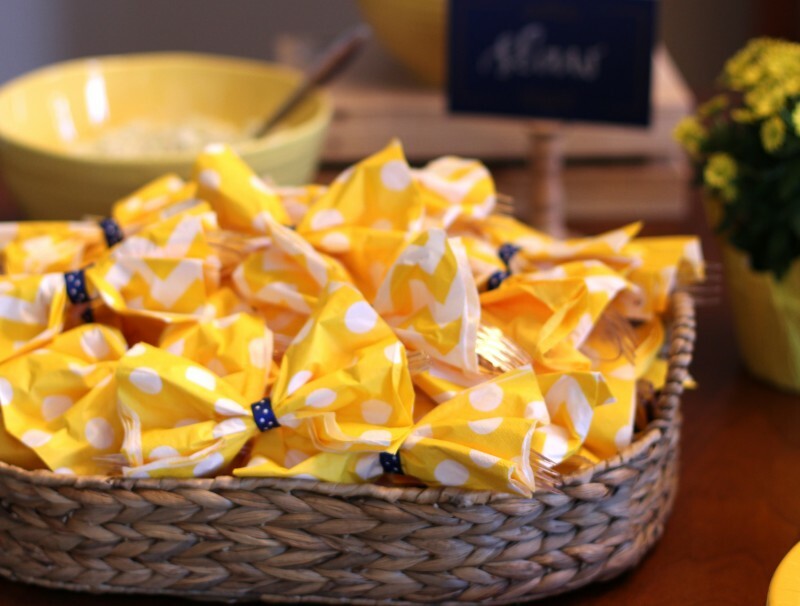 Try any of these items as an appetizer at your next dinner party, baby shower, or bridal shower. Next time I want to try mini chicken and waffles bites and mini shrimp and grit cups. 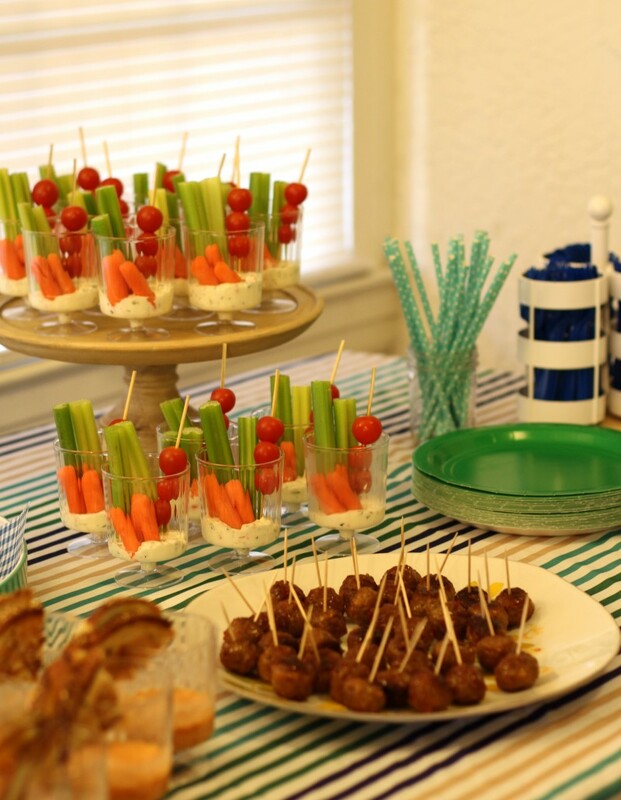 Have you tried any awesome finger foods lately or have any mini cup ideas? ?